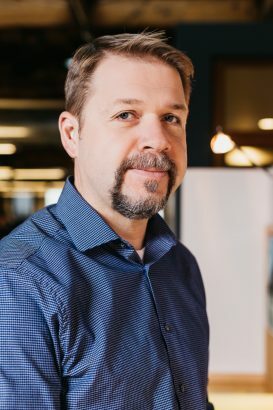 Having made due for 30 years operating their non-profit and family shelter out of three single family houses, Northwest Housing Alternatives (NHA) was in need of suitable facilities to support their work of providing much needed affordable housing. 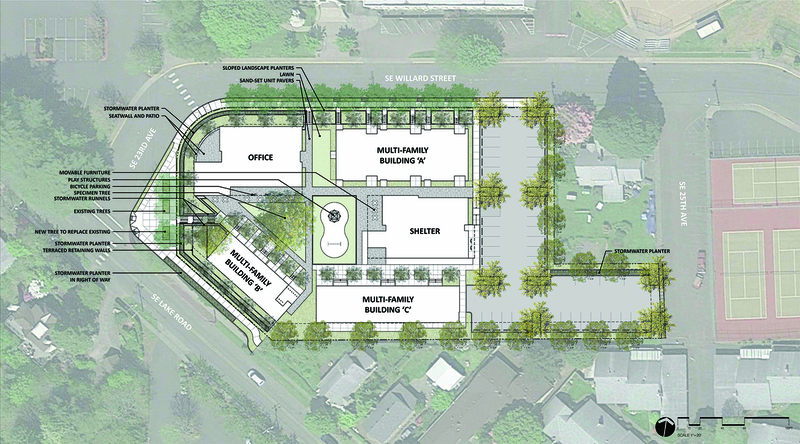 MWA worked with NHA to develop a master plan for their property in Milwaukie. 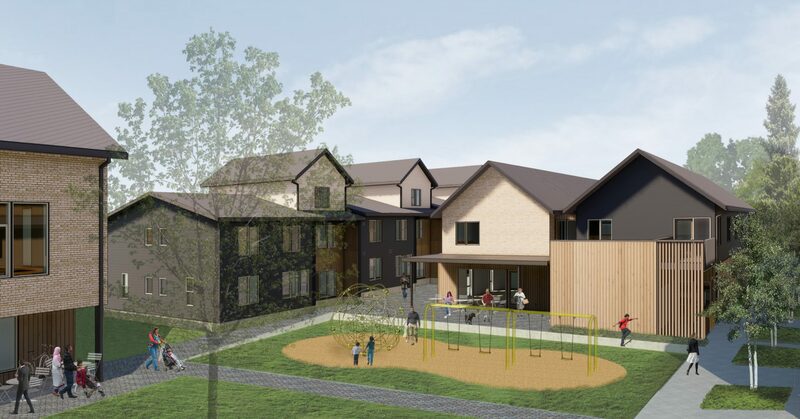 When complete, the campus will provide a development and management office, a new eight unit family shelter, and 28 multifamily affordable housing units, ranging between one and three bedrooms. 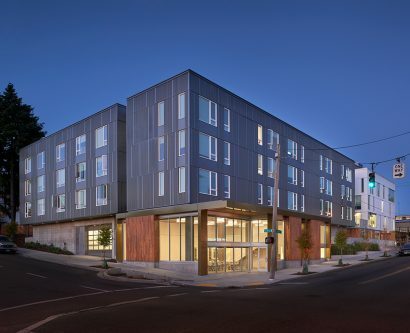 Amenities include a resident community room, resident services and property management spaces, on-site parking, outdoor terrace, playground, and community gardens. 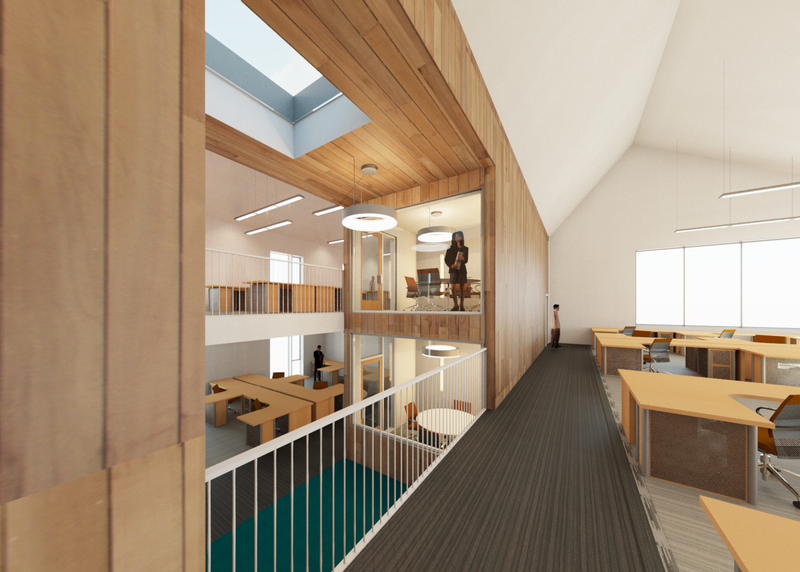 The family shelter is located at the heart of the campus and was developed in conjunction with shelter management, and guided by trauma informed design. MWA was sensitive to the need to provide a temporary home for some of the community’s most vulnerable families within a protected environment. 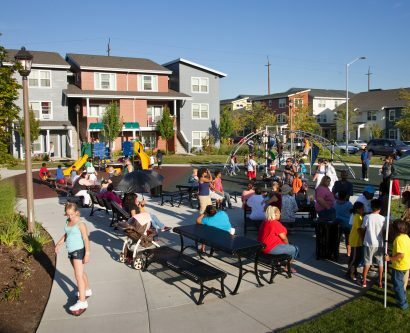 Family housing units share the central courtyard with the shelter and the new office headquarters. The office building promotes community and negotiates the slope with an innovative split-level design. 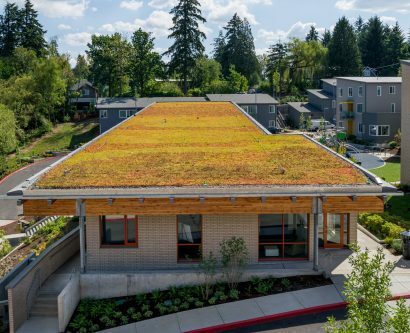 This building is designed to be Net-Zero for energy consumption.